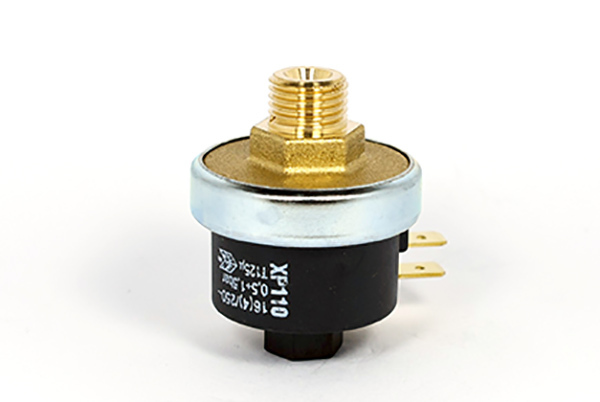 The Mater pressure switch is suitable for most domestic Italian/European espresso machines. 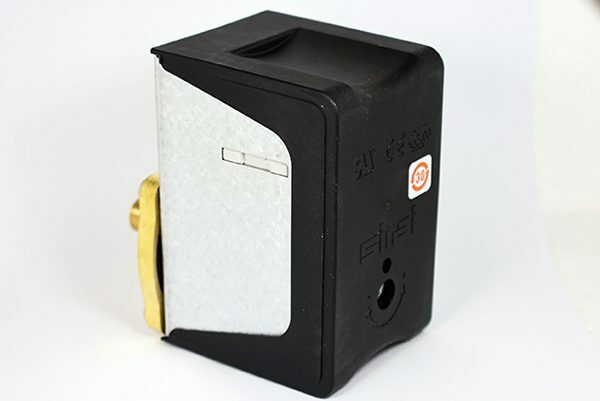 This product controls the boiler pressure/temperature and is adjustable. 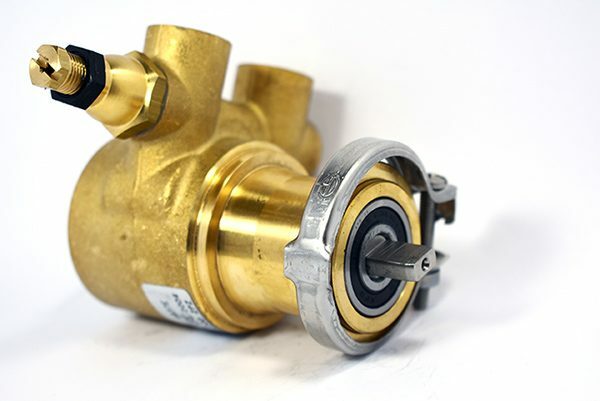 When the pressure switch (pressurestat) occasionally malfunctions due to scale build up, it is simple to replace. Adjustable pressure range 0.5 to 1.2 bar, pre-adjusted to 1 Bar. Maximum temperature 125°C, BSP 1/4 inch, 16A.